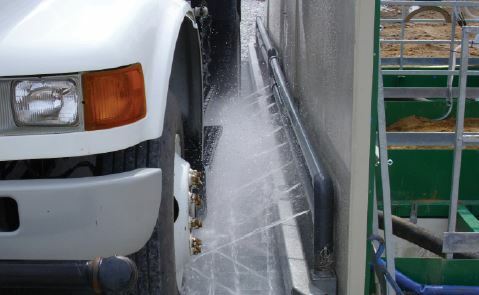 Conline Automated Wheel Wash System Rental eliminates road hazards. 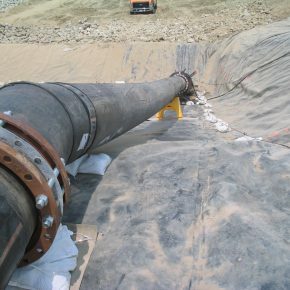 After years of use, a Midwestern U.S. landfill was closed and began the process of capping the land in spring of 2011. The capping process involved hundreds of truck trips of materials brought to the site each week. These trucks posed a possible safety threat of dirt and debris on public roads, and a chance of contamination. 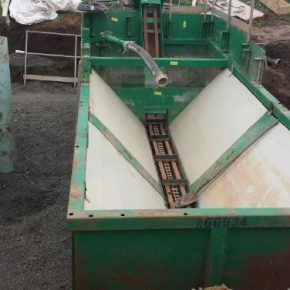 To avoid any chance of tracking out dirt and landfill waste, the landfill temporarily installed a Conline 800C Wheel Wash system from Rain for Rent. 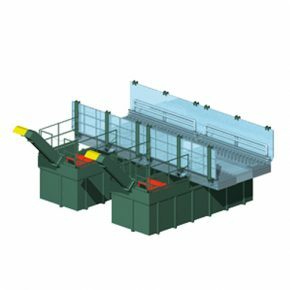 The Conline 800C automated wheel wash system provided efficiency in both water filtration and reuse, and reduced labor costs for truck tire cleaning. The tire wash handled peak traffic of 200 trucks a day while protecting the landfill owner from fines or complaints from neighbors and residents. 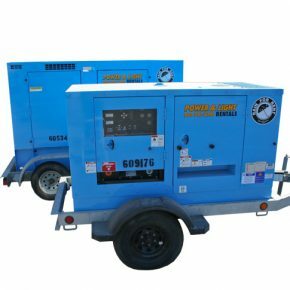 MobyDick, the worldwide leader in wheel wash technology has joined forces with Rain for Rent for temporary Wheel Wash systems on remediation, construction and any jobsite that needs the benefit of an efficient and cost effective automated wheel wash systems.